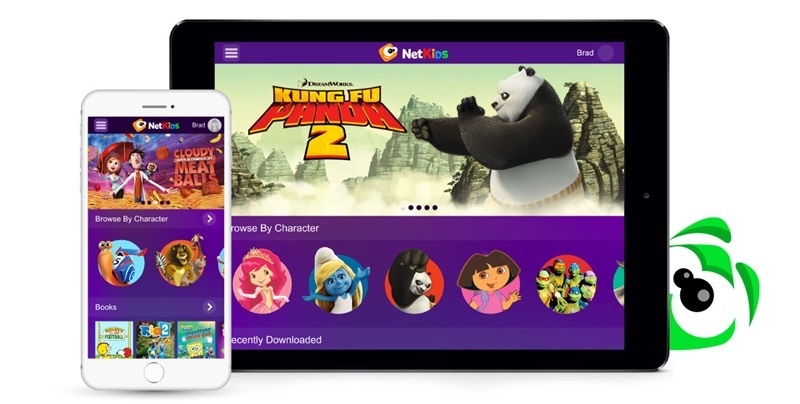 I’m pleased to share the news that NetKids, the product I introduced to you earlier this month, is now available in the iTunes App Store as part of a soft launch. During this time, we will test and further refine our offering based on direct feedback from you and our consumers. 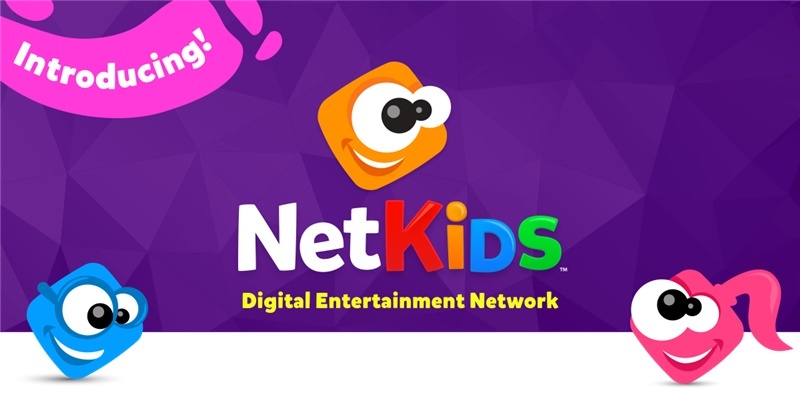 This ever evolving product will continue to be improved and have new content and features added to it in order to deliver on our promise of creating the leading all-in-one place for kids to be entertained and set free to enjoy narrated storybooks, videos and activities featuring their favorite characters and friends. I encourage you to share this free-to-download app with your friends and family so that we may get as much feedback as possible. Please direct all comments to me at brad.powers@cupcakedigital.com. I will continue to keep you updated as we make changes and improvements. Additionally, I wanted to point to the recent success of our newest standalone app, Max & Ruby Bunny Bake Off. We introduced this app exclusively via the App Store last Thursday, and it is already receiving great great reviews and excellent support from our friends at Apple and from fans of the app. 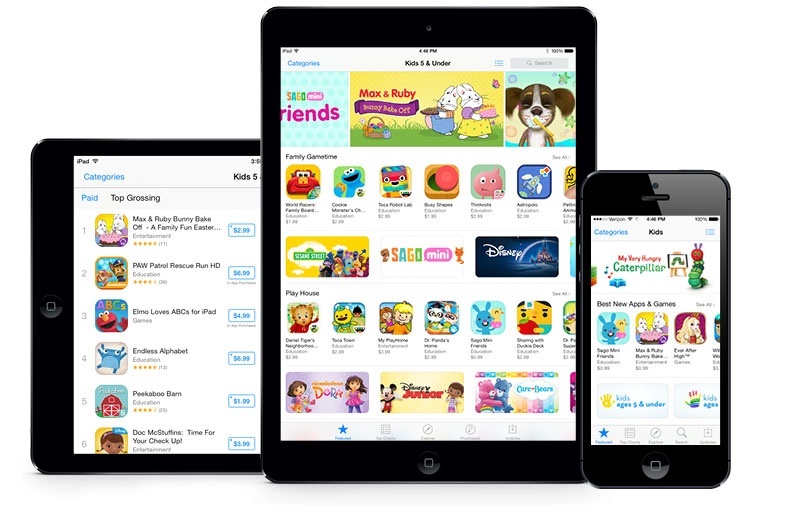 Max & Ruby Bunny Bake Off is featured among the best new apps for kids and received prominent placement among apps for kids ages 5 & under. It reached the #1 paid app position for kids ages 5 & under and the #4 position among all paid apps for kids over the weekend, and continues to do very well as we head into the Easter holiday. I encourage you to share this very cute cooking-themed app with the young children in your life. It’s available for $2.99 on the App Store, and they will love it! Please don’t hesitate to reach out to me directly if you have any questions about Cupcake Digital or would like us to give you access to some of our newest apps. I look forward to connecting with you soon.